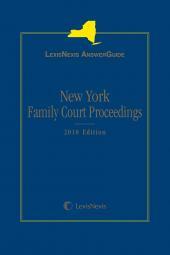 New York Civil Practice: Family Court Proceedings, a trusted authority on family law and practice for more than thirty years, continues to provide unparalleled coverage in its Second Edition. 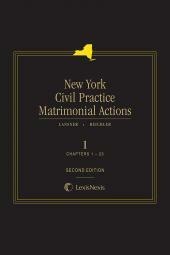 Updated and modernized for the contemporary matrimonial law practitioner, this four-volume treatise provides direct, New York-specific answers to questions that arise in day-to-day practice, as well as valuable in-depth analysis of, and the latest information on, New York family law and practice. Procedurally organized and updated twice a year with over fifty chapters in four volumes, New York Civil Practice: Family Court Proceedings captures the latest information in family law. Expert practitioners ensure accuracy and alignment with family practice specific to New York. It includes comprehensive coverage of important recent New York legislation concerning PINS (Persons In Need of Supervision) and permanency of child placement. 4 Volumes; Looseleaf; updated 2 times per year. 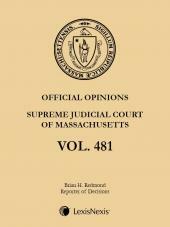 Joseph R. Carrieri graduated from Fordham University in 1958 and from Fordham Law School in 1961. While in law school, Mr. Carrieri worked as a summer intern for the U.S. Attorney's Office, Southern District, New York. Upon graduation, he became an associate with the Wall Street law firm of Blakely Platt Schmidt Hart & Fritz, where he represented his first foster care agency, Speedwell Services for Children. In 1995 Mr. Carrieri formed his own law firm of Carrieri & Carrieri, specializing in foster care and adoptions. He has written profusely in the field of foster care, including dozens of handbooks for Practising Law Institute, where he chaired the annual Foster Child Seminar. He has also written many articles on the topic of foster care and termination of parental rights for the New York Law Journal and has lectured to caseworkers of the Administration for Children's Services, Nassau County Department of Social Services, and Suffolk County Department of Social Services. Mr. Carrieri, in representing SCO Family of Services and Little Flower Children's Services, has tried over 1,000 termination of parental rights cases in all Family Courts of the City of New York and Nassau and Suffolk Counties. 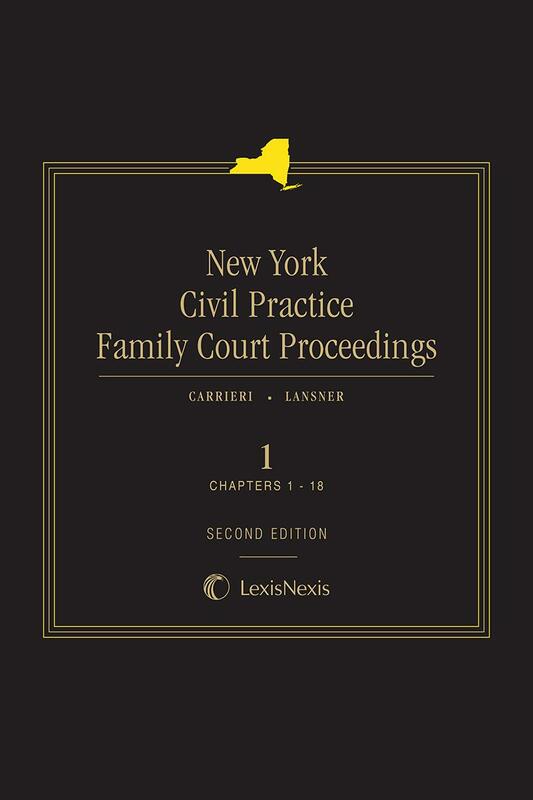 Mr. Carrieri has co authored New York Civil Practice: Family Court Proceedings, comprising four volumes and encompassing every aspect of family law, including adoptions, foster care, and termination of parental rights. He also has lectured widely to foster care agencies on the topics of custody, adoptions, and termination of parental rights. In addition to his work with the law firm, Mr. Carrieri has written two sports books about the New York Yankees, entitled Searching for Heroes: The Quest of a Yankee Batboy and Joe DiMaggio: The Promise. Recently, Mr. Carrieri joined the Law Guardian Panel for Nassau County Family Court and the Law Guardian Ad Litem Panel for Surrogate's Court, Nassau County.